Wearable Tech Headphone & Headsets Mixcder Basso Wireless Bluetooth Headphones Review: One piece of sports-wear You need! Mixcder Basso Wireless Bluetooth Headphones Review: One piece of sports-wear You need! 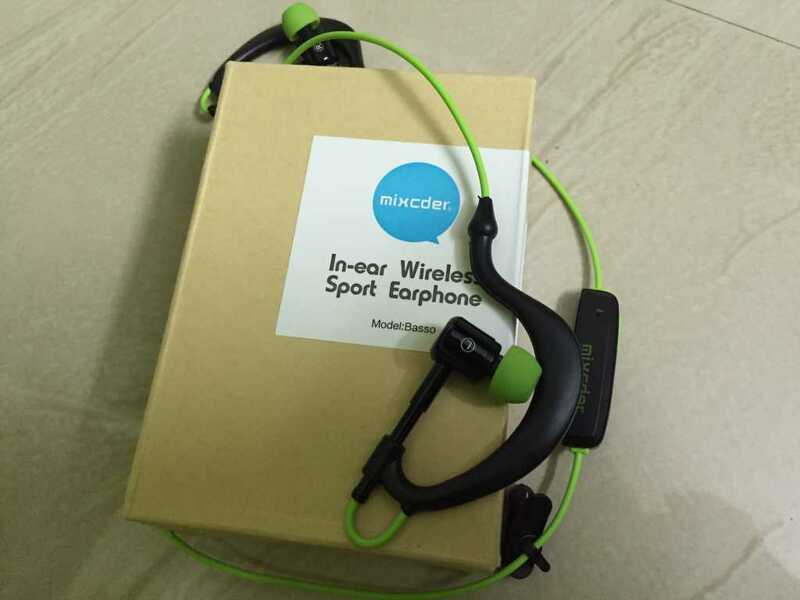 Recently I received the MixCder Basso Wireless headphones - green variant [sports edition], here's a quick review about the pretty useful gadget to carry around. Having a great phone doesn’t give a complete satisfaction until unless it comes with a perfect headphones. Few years back, the phones with big speakers were sold out like hotcakes (thanks to the China market for dumping old phones in India). The era ended sooner because of side effects that are caused by using them. 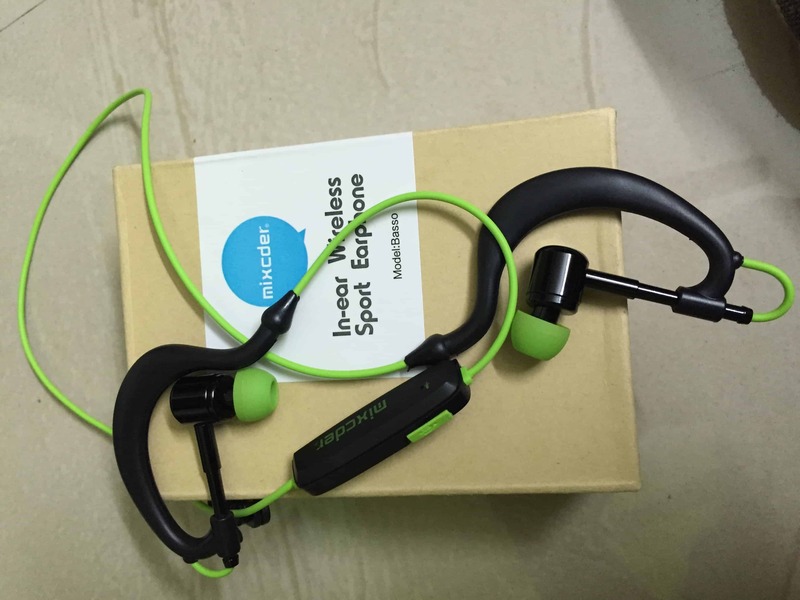 Recently I received MixCder Basso Wireless headphones- green variant [sports edition], here’s a quick review on this pretty useful gadget to carry around. This is not just a normal wireless headset with incomplete specifications, it has both inbuilt-mic & noise canceling feature. Design wise it may resemble other companies’ headphones, but the build quality is perfect. lightweight (less than 18gms) and you won’t feel it while wearing. 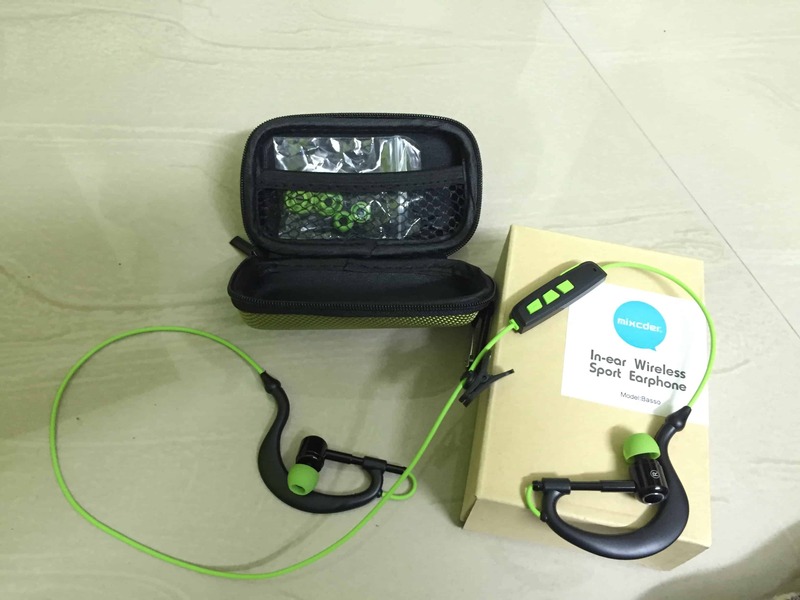 As it is a sports edition it comes with green color to blend in while jogging in the forest or in parks. It has rotatable ear hooks which are very comfortable & though you’re running, the ear hooks won’t slip off as it perfectly sticks around the ear. So how it connects with the parent device (smartphone/tablet)? using NFC or Bluetooth? Though every new phone comes with NFC but not all the users are aware of this features, so to be in competition, MixCder stuck to the old feature- Bluetooth. 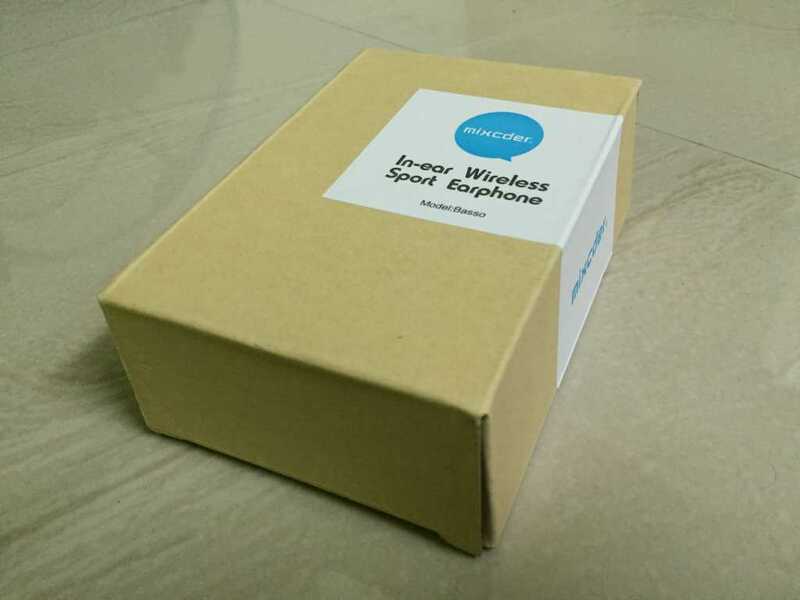 It connects with smartphones, tablets, PC, laptops, notebooks etc using Bluetooth v4.1. As it connects wirelessly you have to be in 10 meters distance for a feasible connectivity ( just the old Bluetooth limitation). I guess we don’t have to worry about the limitation as there won’t be any need of a physical connection between gadgets, everything is virtual! and you only need it to attend calls or listen to music. The Device is compatible with both android & ios devices. Connect the headphones easily by just enabling Bluetooth in your smartphone and press the power key in the headset. Pair it up and enjoy endless of music! This is the main part in the review. Performance wise this is the best headset if we see from the budget view, but it’s not a good idea to compare this with high budget headsets. Around the budget corner all the near field gadgets in the same price range aren’t a competitor to this headset. Crystal clear sound with perfect bass, this is what I can tell based on my testing 🙂 Connect- Play, the only two things you need to do for an immense experience in the music world. What else you need? A good playlist in the phone, A perfect time in the morning, connect the device and go for a long walk. 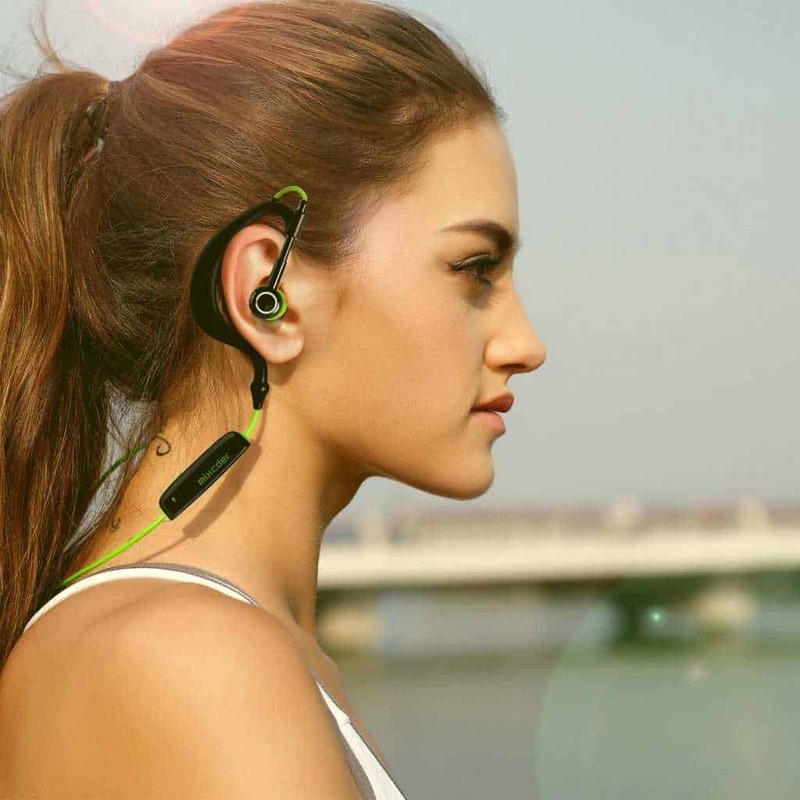 The headset has inbuilt rechargeable battery and can give a 4 hours on uninterrupted music play. I may not say it is a must-buy gadget, but from the budget view it is the best headset you can buy. Just go with it!